Join the millions earning free gift cards and more every day. Join the millions earning free gift cards every day. 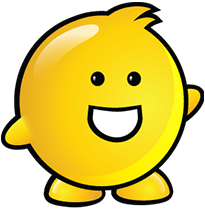 When you watch videos, take quizzes, shop the web, complete offers, search and more. When you checkin to stores, scan products, watch videos, and more. It's fun and free. 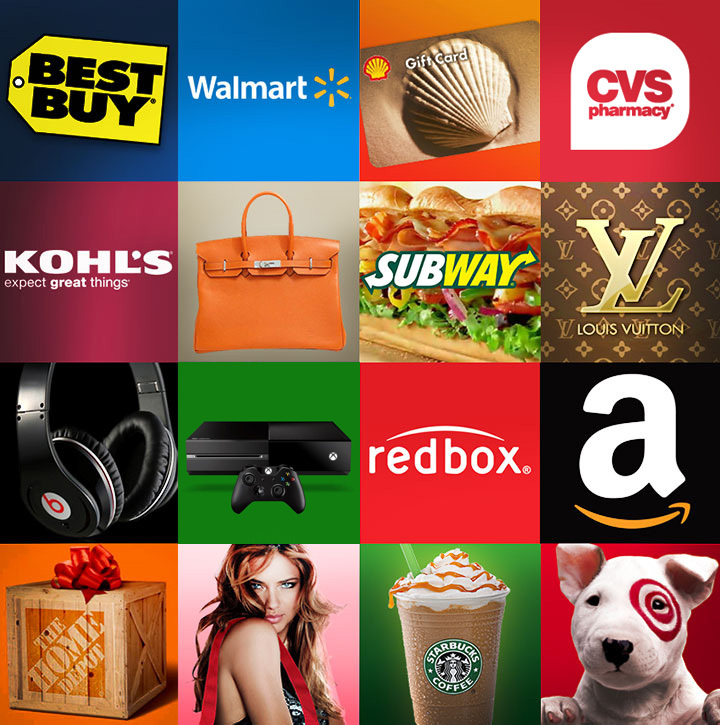 Hundreds of rewards including gift cards from Amazon, Target, Walmart and much more. 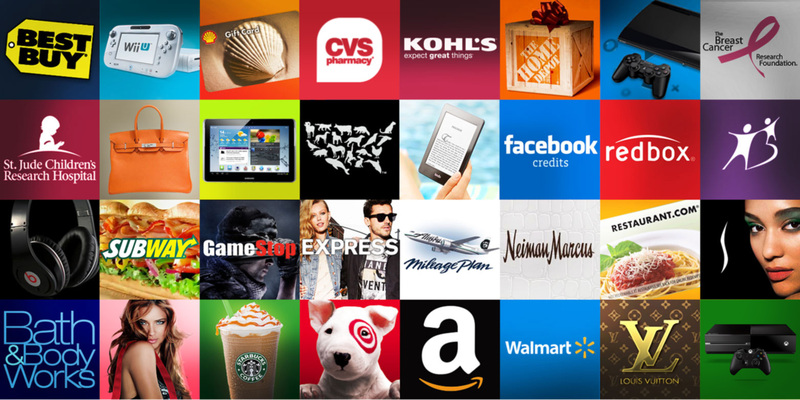 Hundreds of rewards including gift cards for Amazon, Target, Walmart and much more. Get entries for free gas cards, gift cards, shopping sprees, and much more. Try a spin of slots, or our daily scratcher and you can win $500 cash instantly. Wrong Username/Email and Password combination.